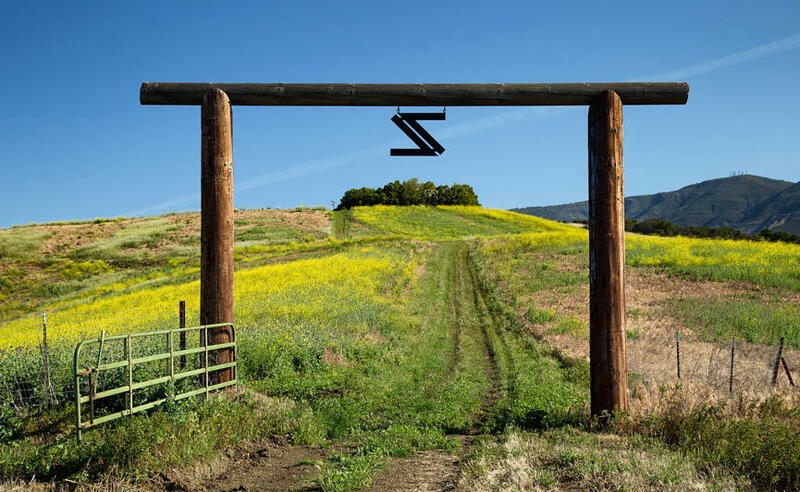 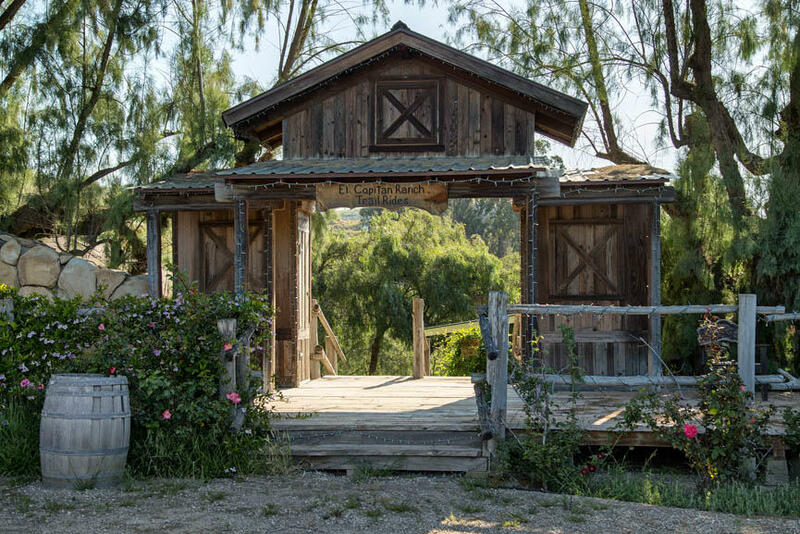 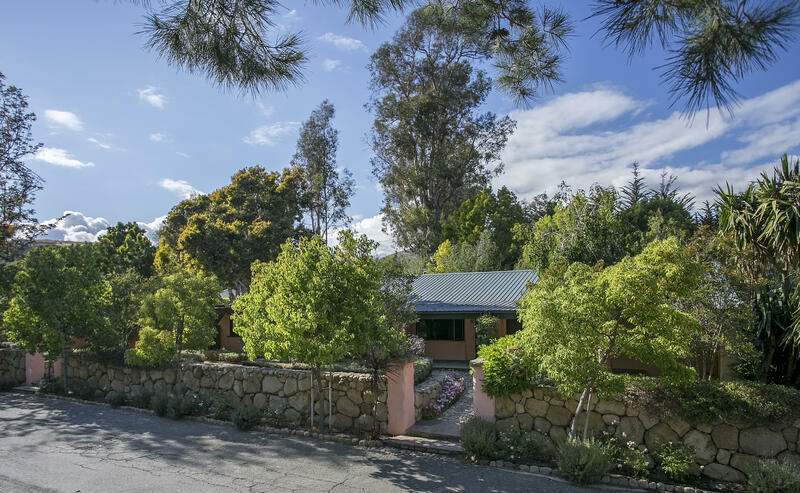 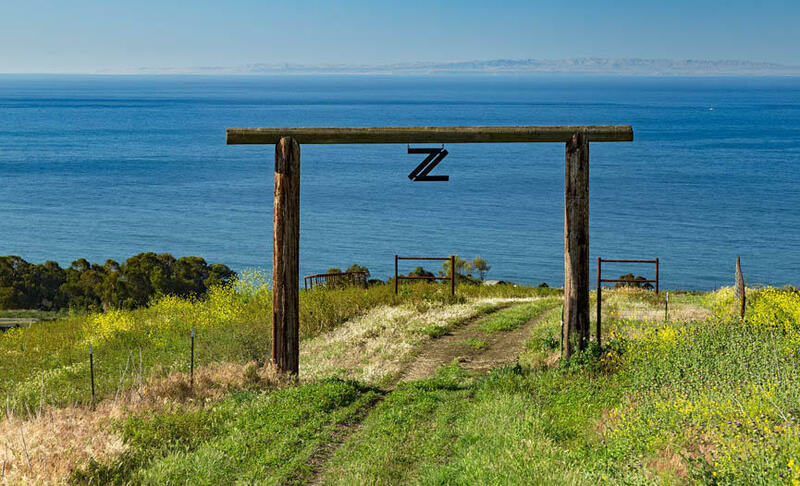 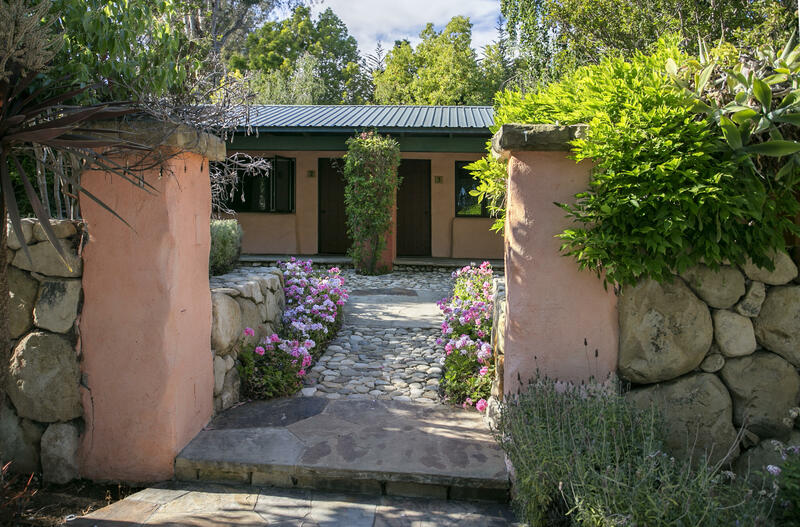 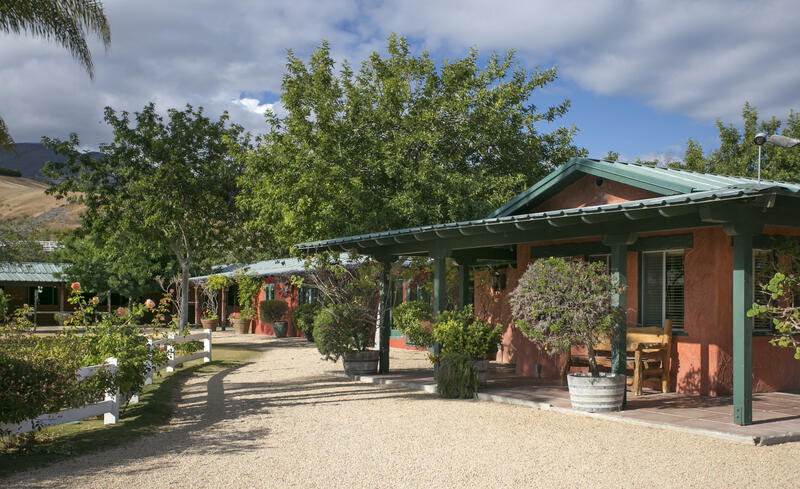 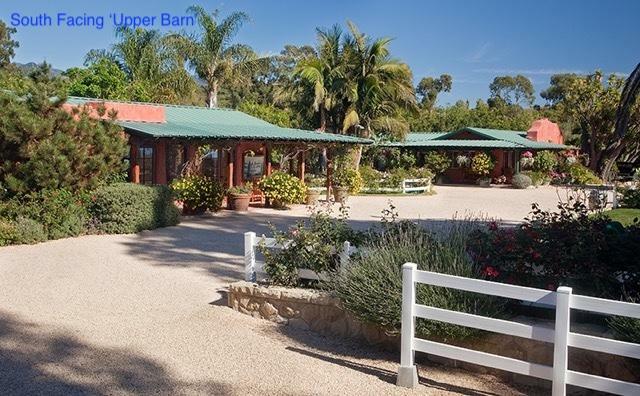 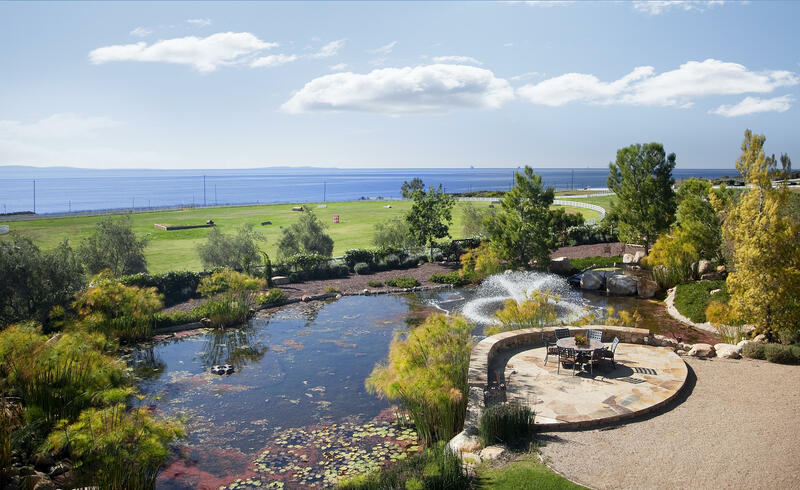 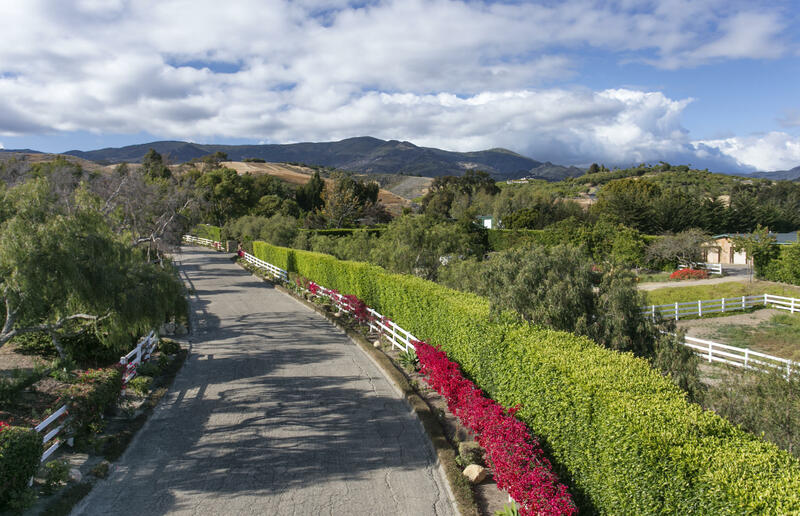 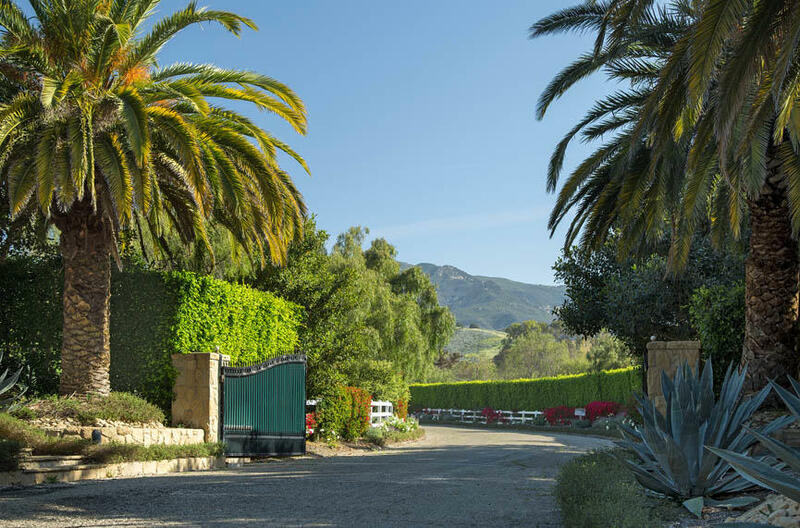 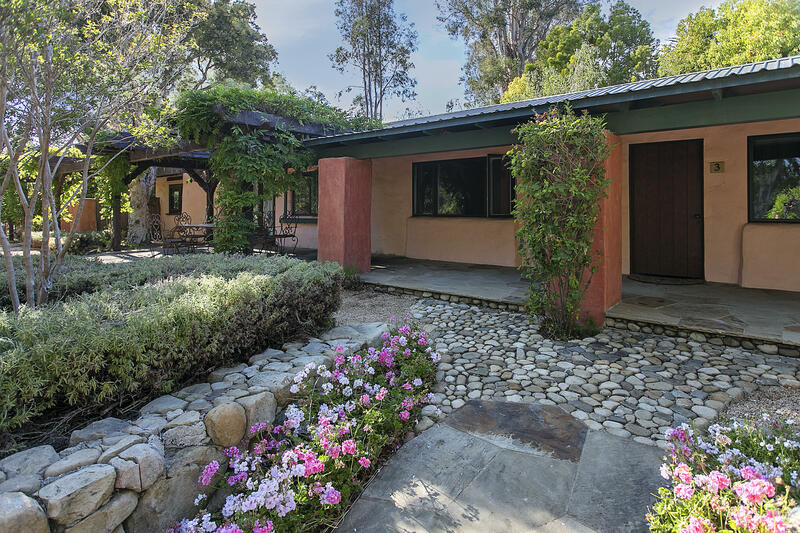 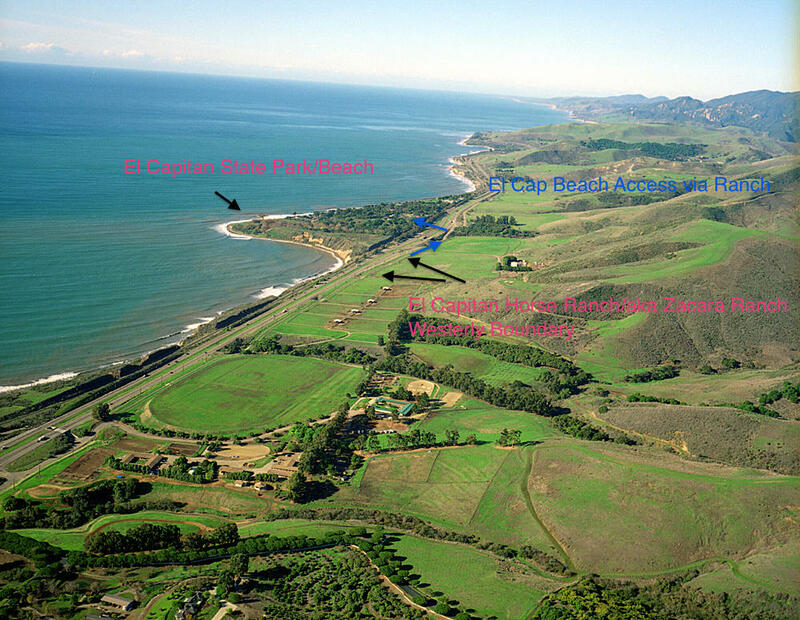 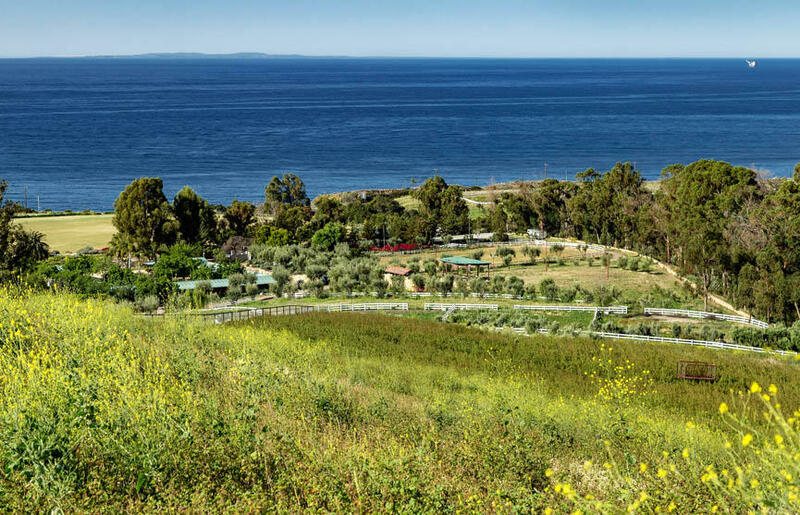 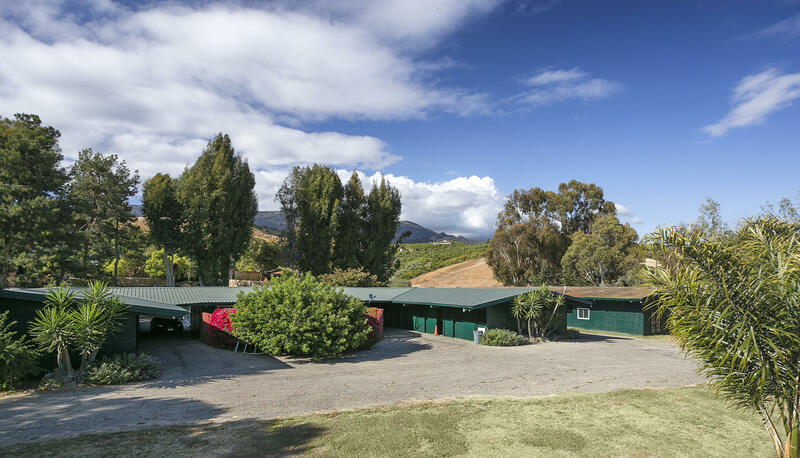 Iconic 200+ac El Capitan Ranch perched overlooking the Pacific Ocean. 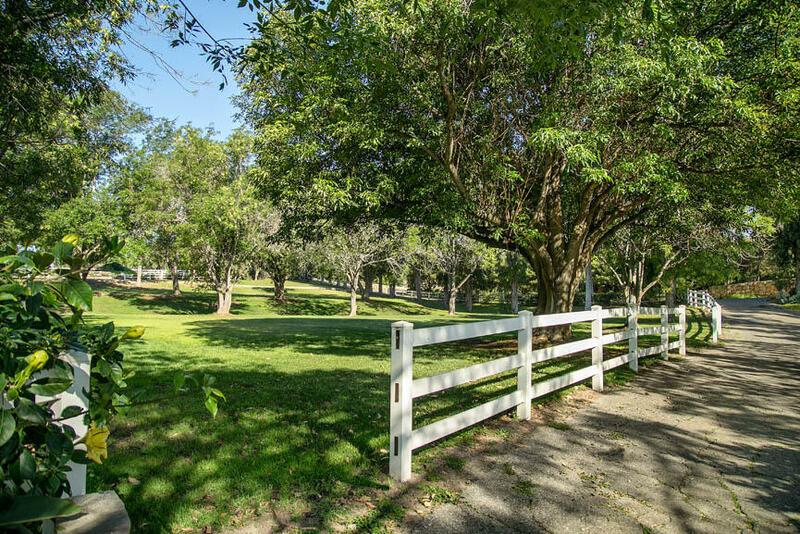 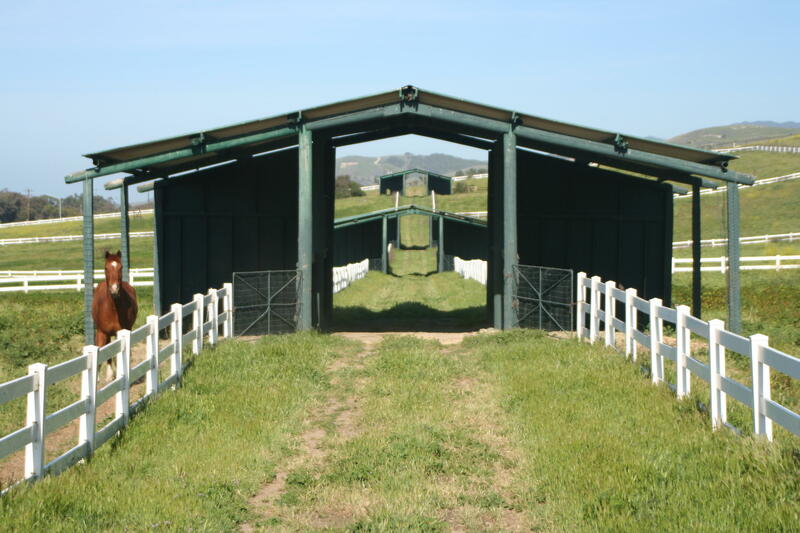 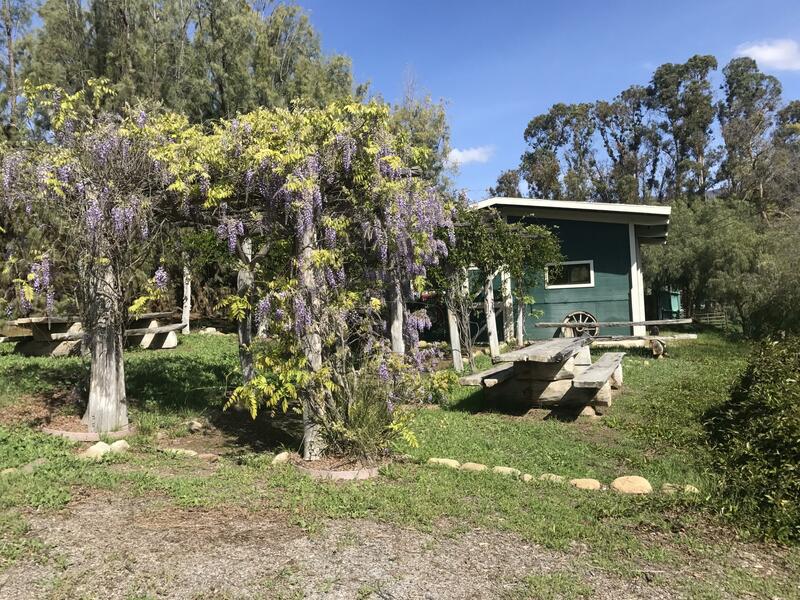 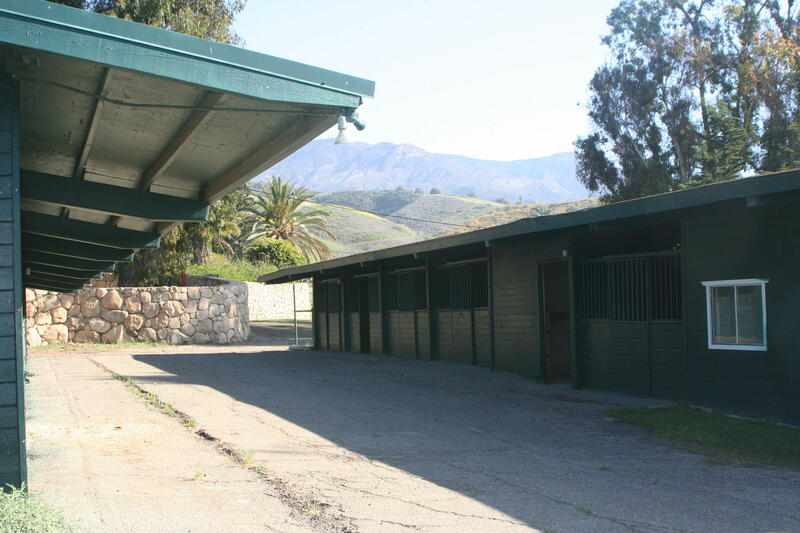 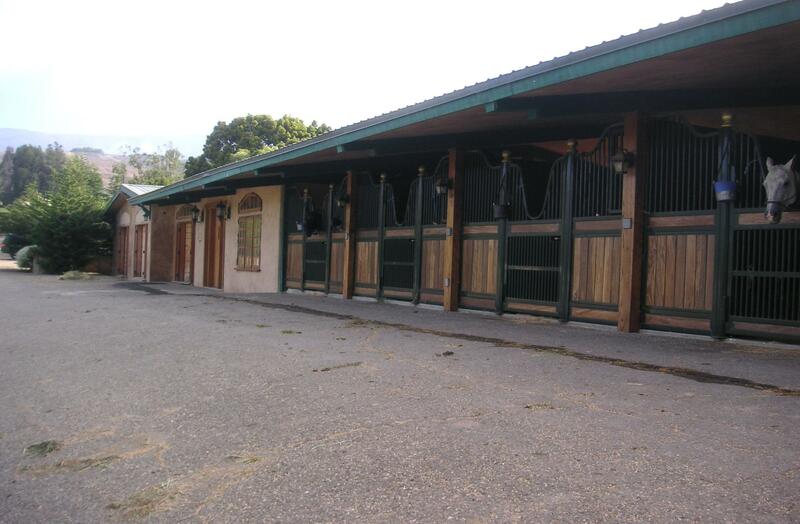 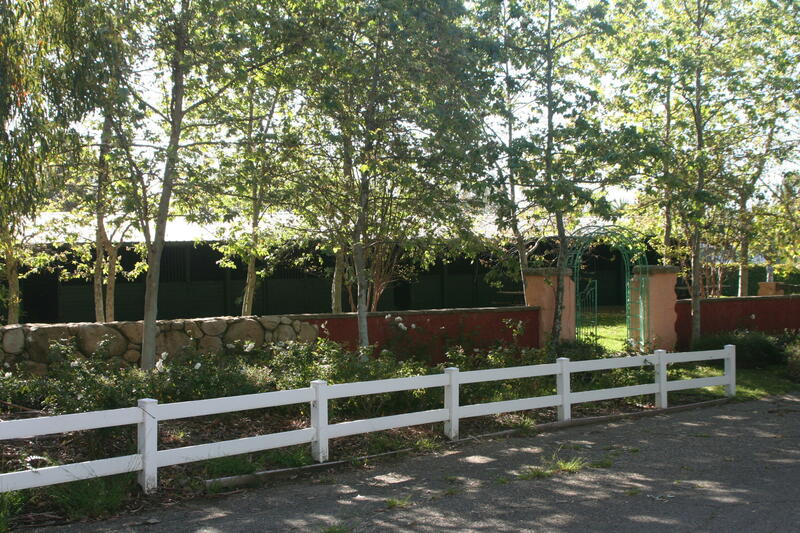 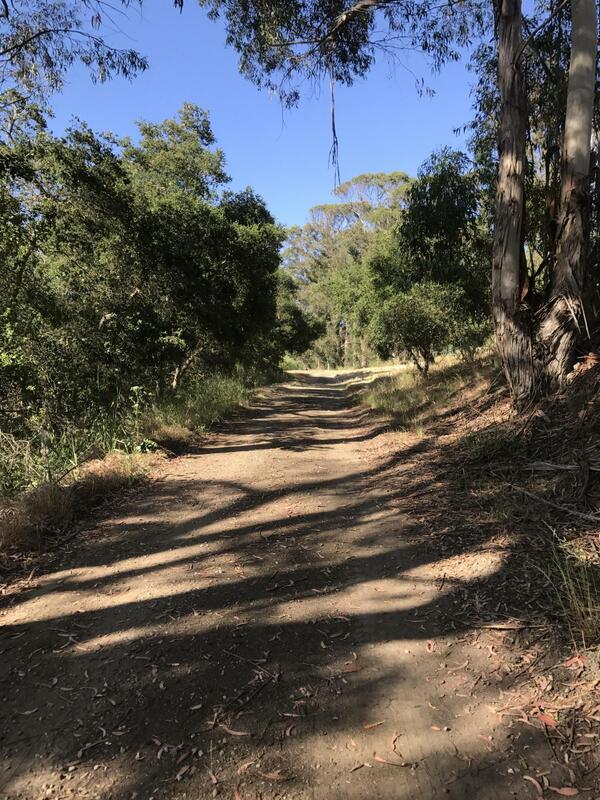 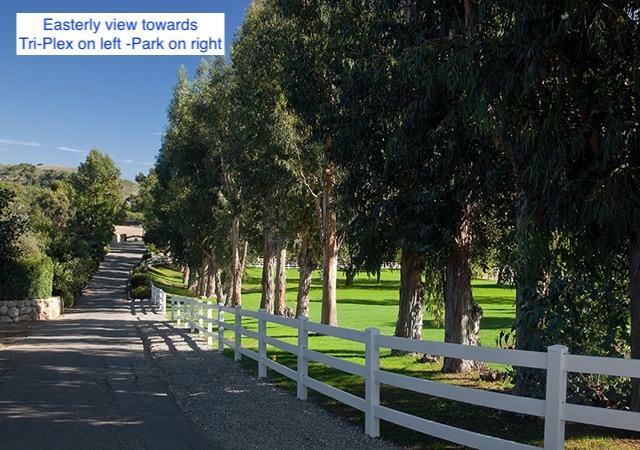 Motivated Seller.Permits/entitlements for 12 total dwellings; 1 primary & 11 employee, commercial/private equestrian facility, 13 ac irrigated permitted sports & polo field, animal boarding, training, exercise & showing of horses, public trail rides & an overnight trail camp. 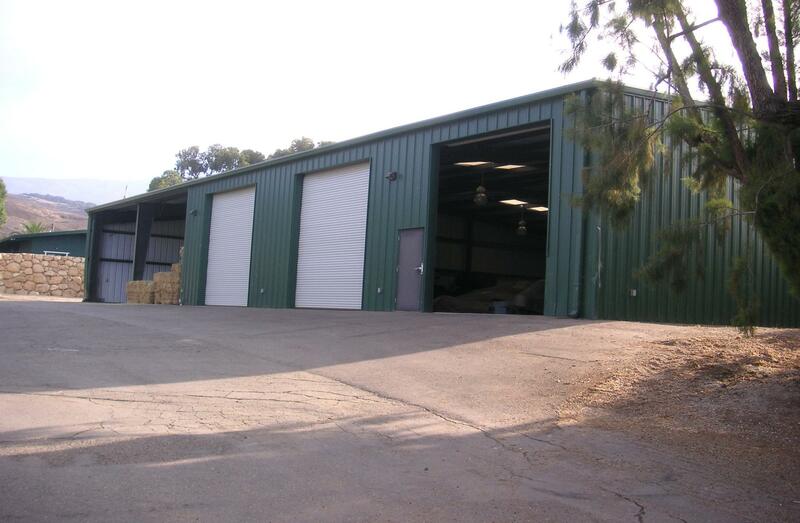 40,000 sf of structures. 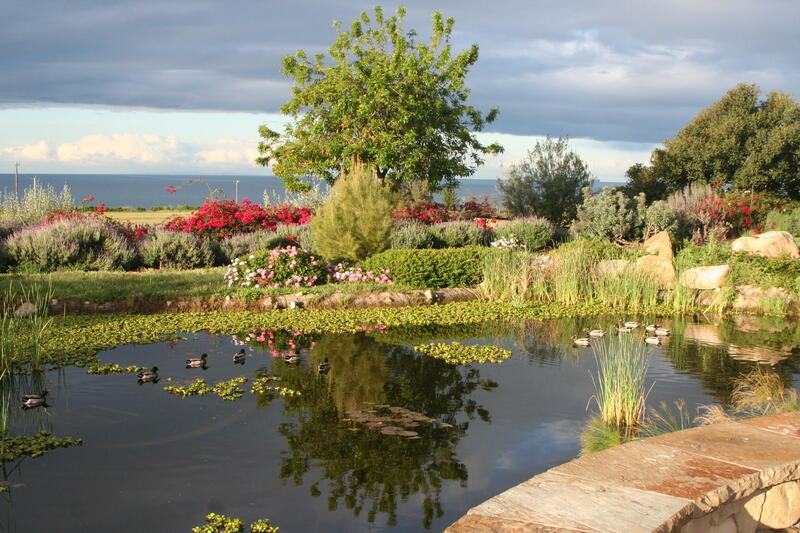 Potable/Non-Potable water/private water Company. 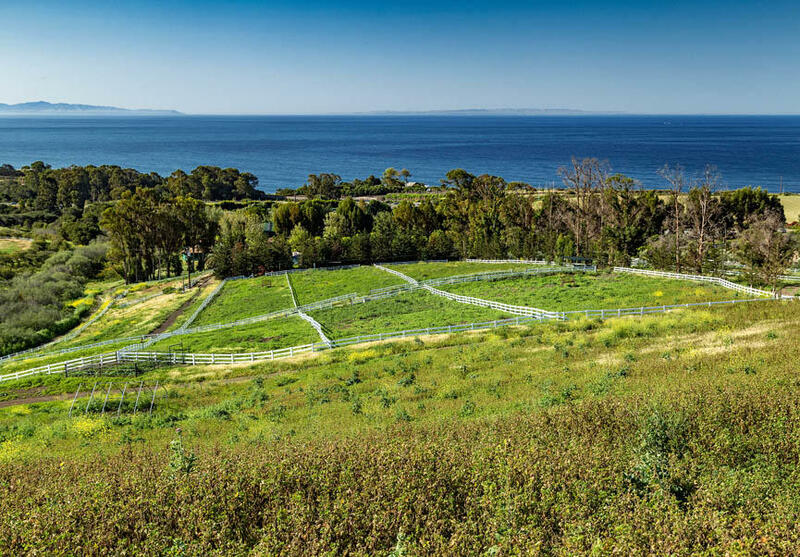 Clean biology & archeology reports. 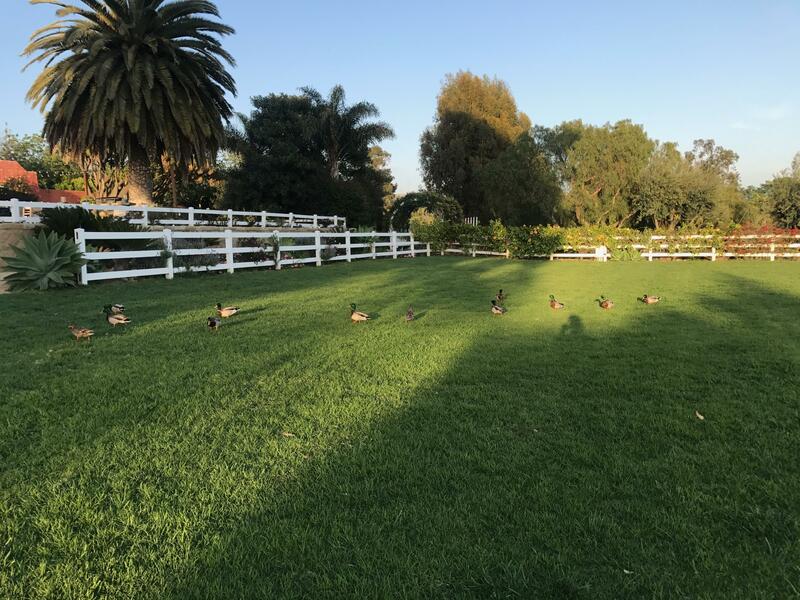 Multiple use opportunities. 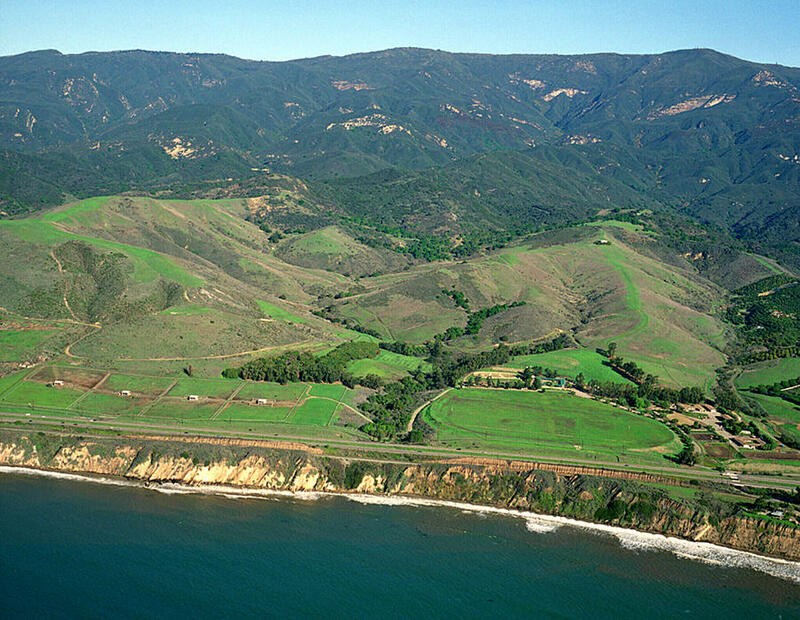 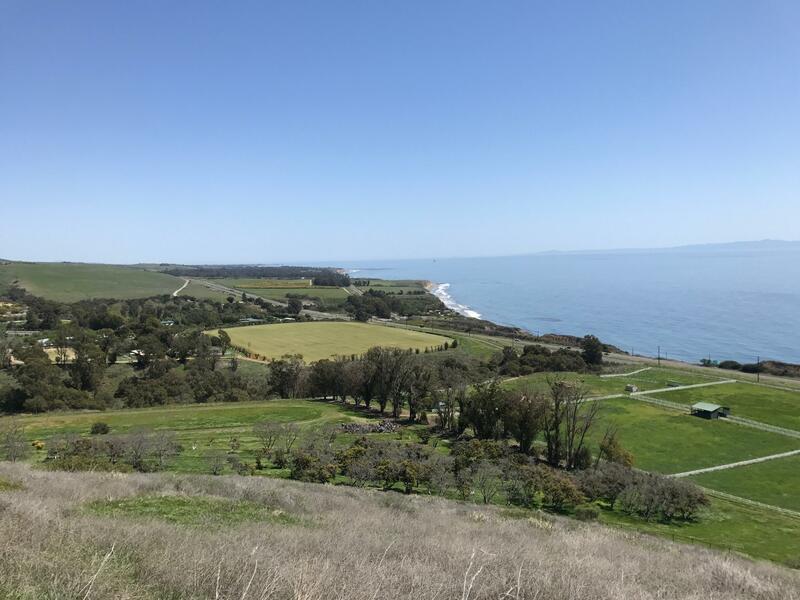 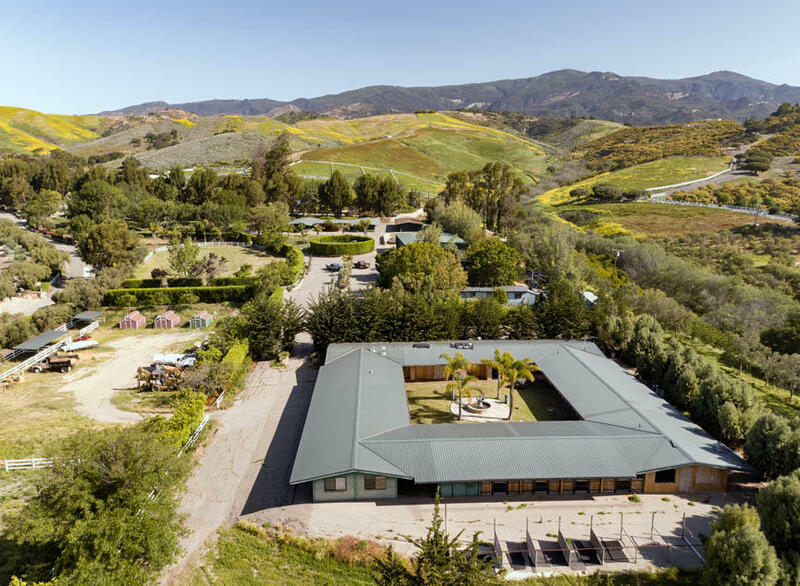 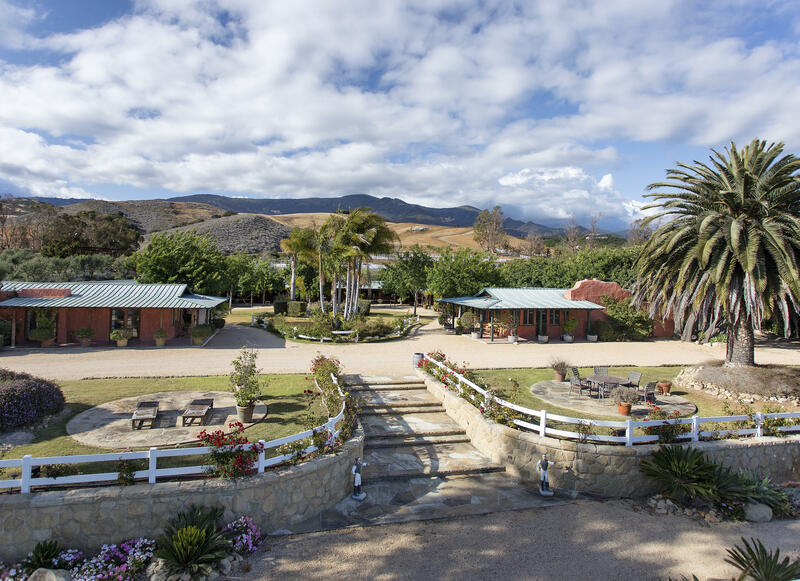 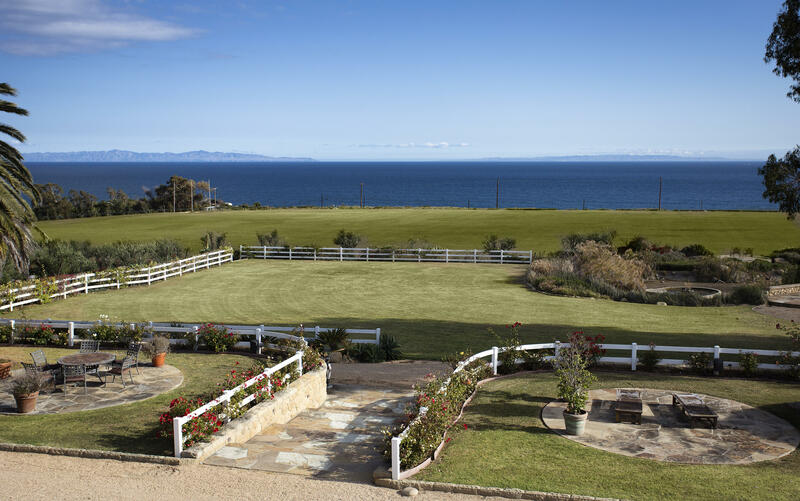 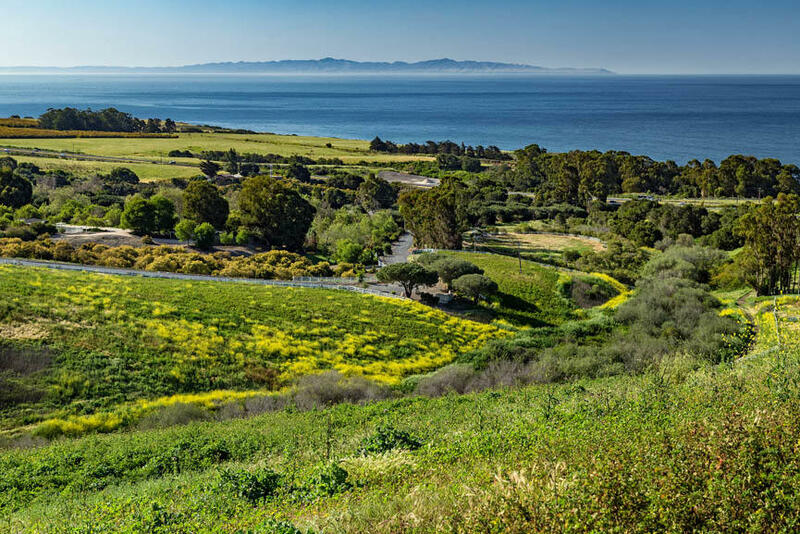 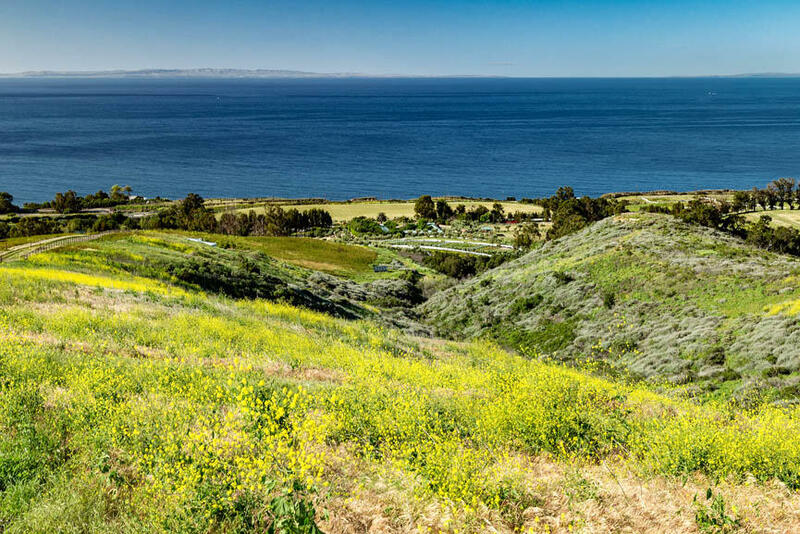 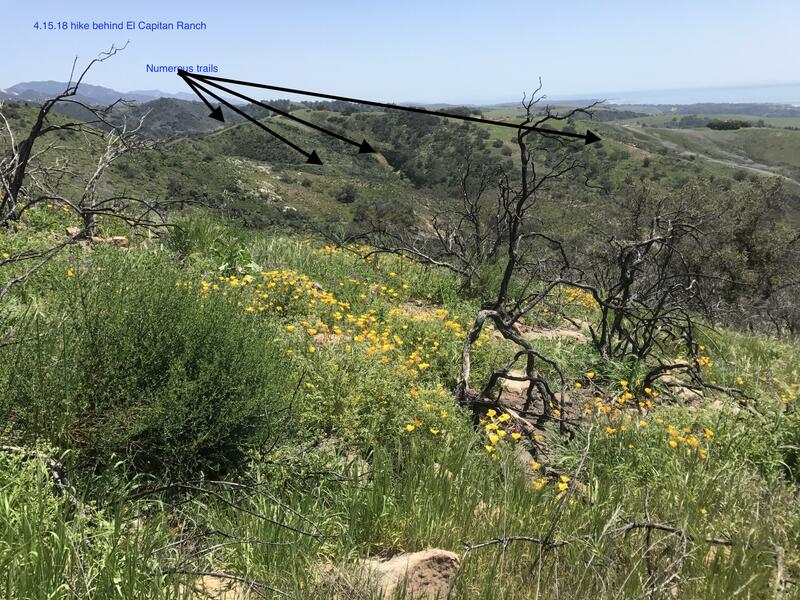 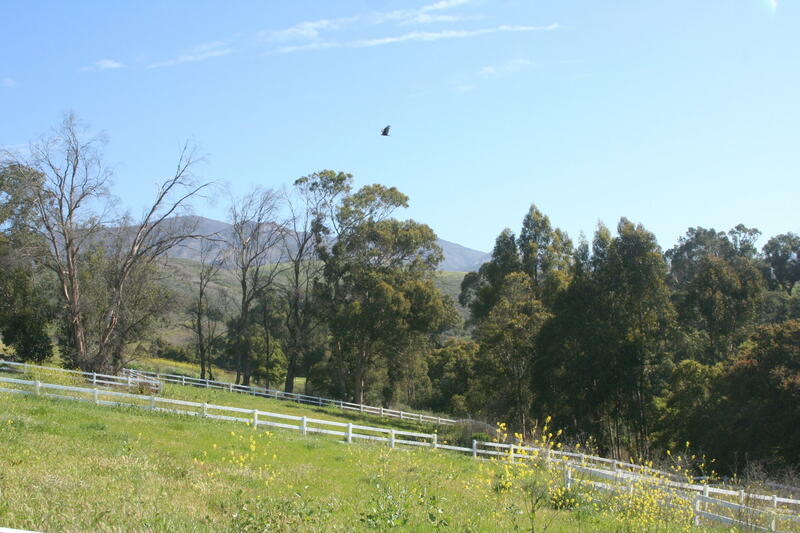 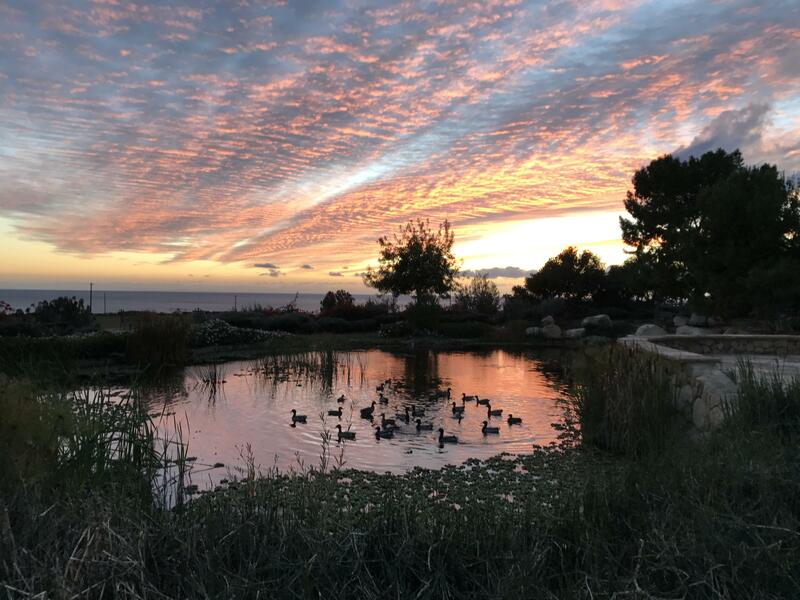 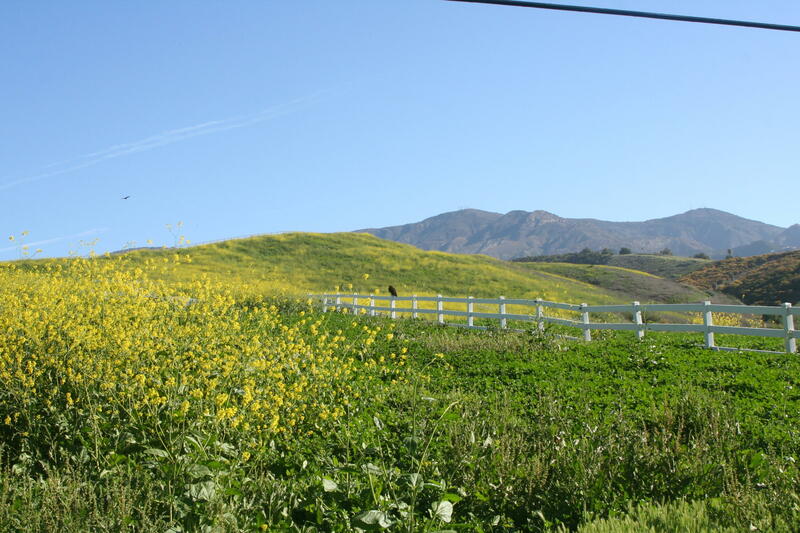 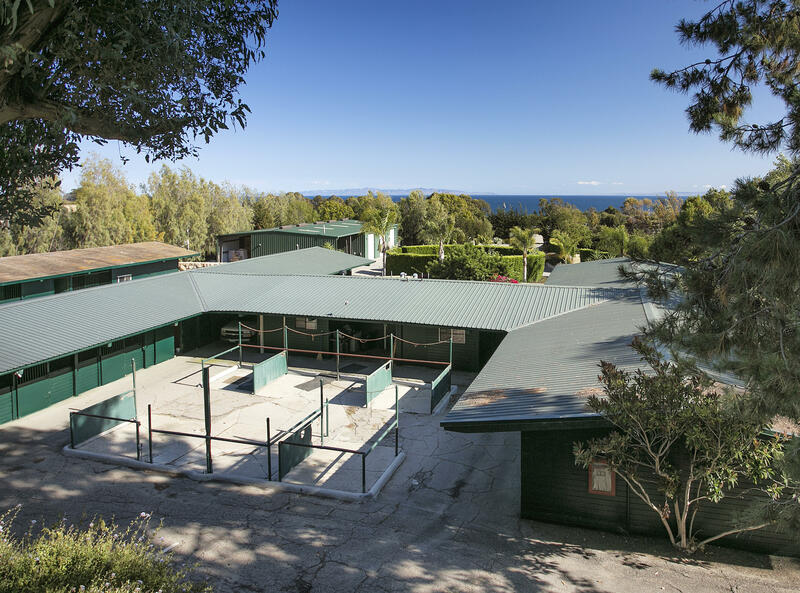 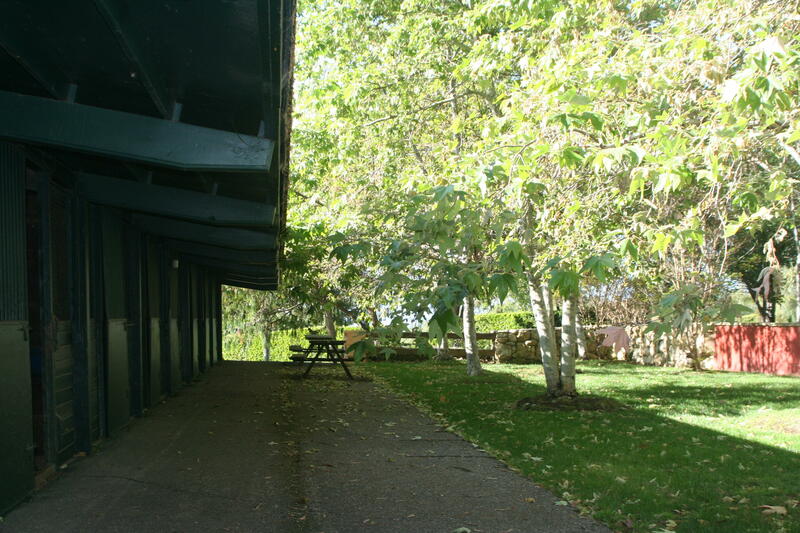 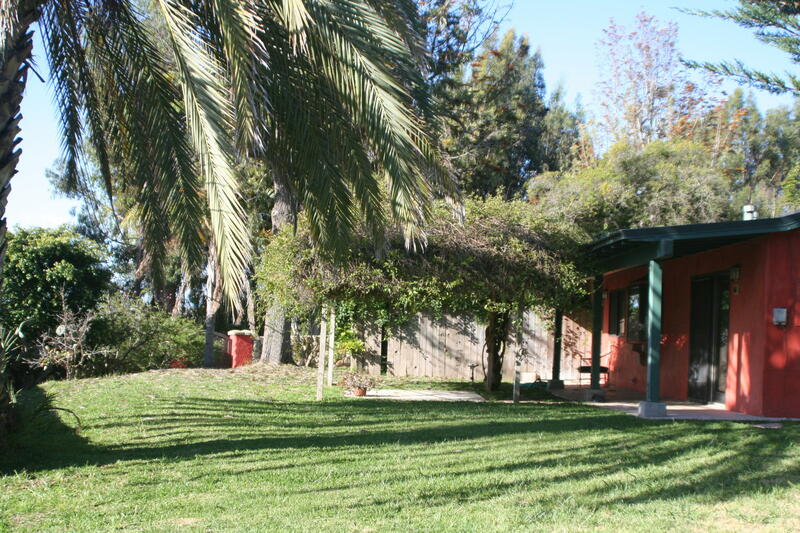 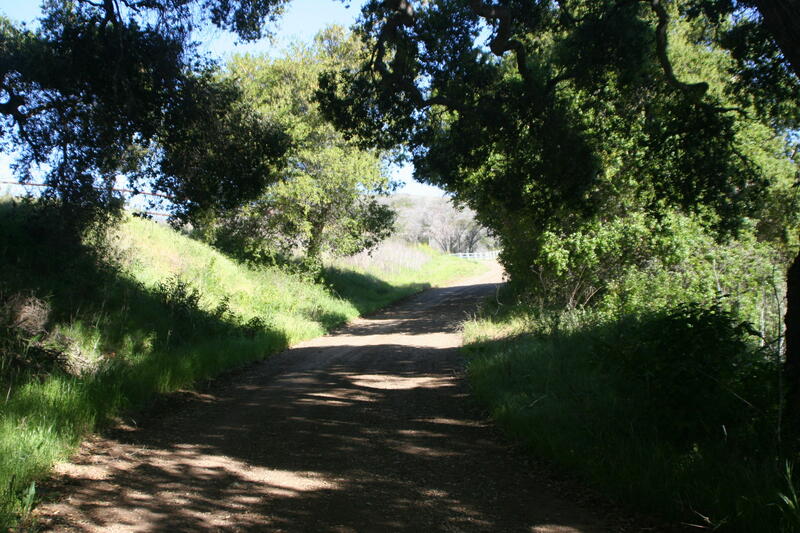 Unique and diverse opportunity for this Gaviota Coastal Trophy property. 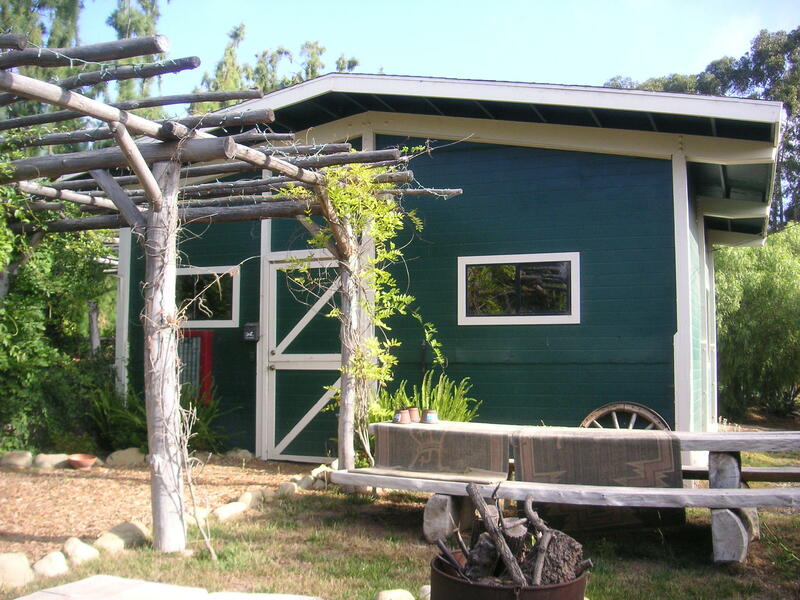 Truly a Shangri-La with clean air, clear skies & creative uses.